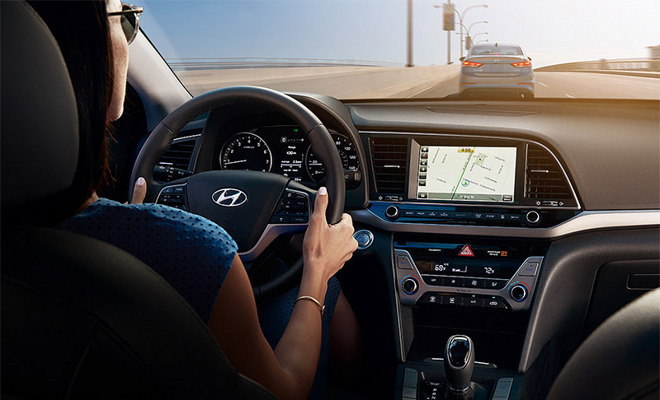 According to recent notice sent out to Hyundai dealerships, CarPlay is coming to the 2017 Santa Fe and Santa Fe Sport, 2016 Elantra GT, 2016 Tucson, and 2015 and 2016 Sonata (non-hybrid) and Genesis Sedan models via a software update that should be available through the company's website today, MacRumors reports. The Santa Fe and Sonata models earmarked for CarPlay integration already boast support for Android Auto. Hyundai has not yet updated its website to reflect the coming CarPlay availability. Hyundai most recently announced expanded CarPlay compatibility for the 2017 Ioniq in March, while the automaker's Kia subsidiary revealed identical support for its 2016 Optima and 2017 Sportage models that same month. CarPlay debuted in 2014 as a comprehensive connected car solution. Initial adoption was limited to luxury marques like Ferrari, but the technology has since been accepted by a variety of major automakers like Ford, Honda and Chevrolet. Aftermarket audio equipment manufacturers are also incorporating the platform into touchscreen head units, bringing the iPhone-powered system to older vehicles.